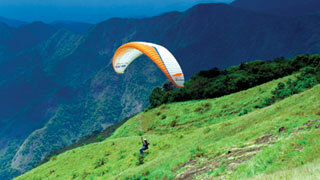 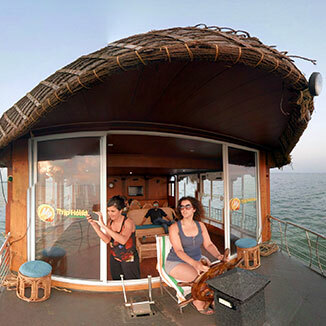 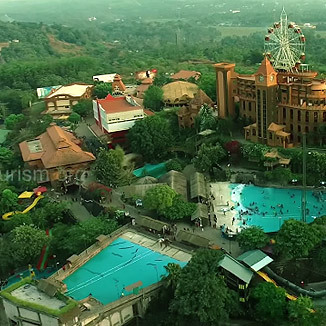 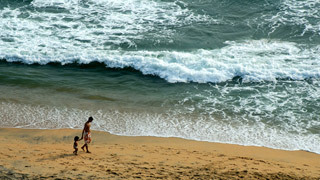 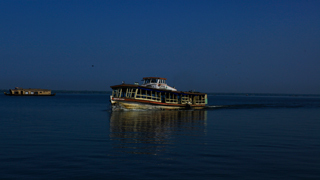 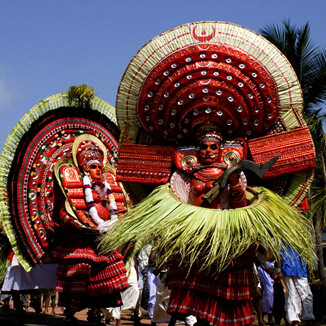 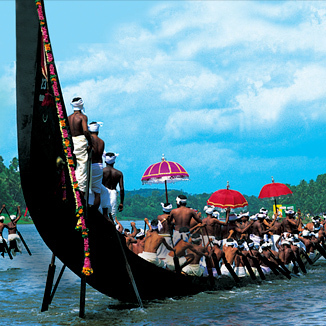 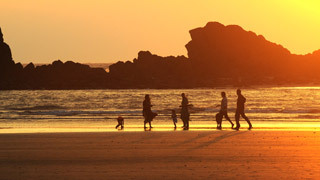 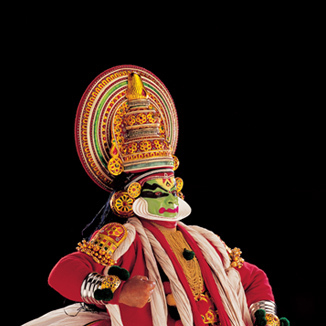 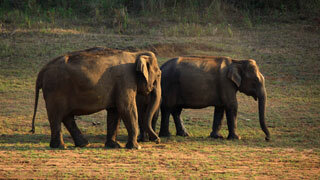 The video archives of Kerala Tourism contains more than 3000 video clips and movies. 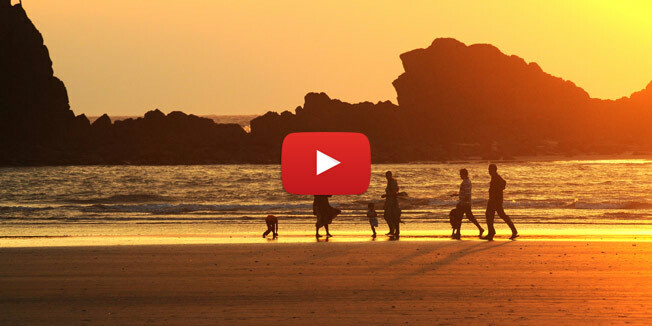 Videos carefully picked from this collection are grouped under various headings and displayed on the site. 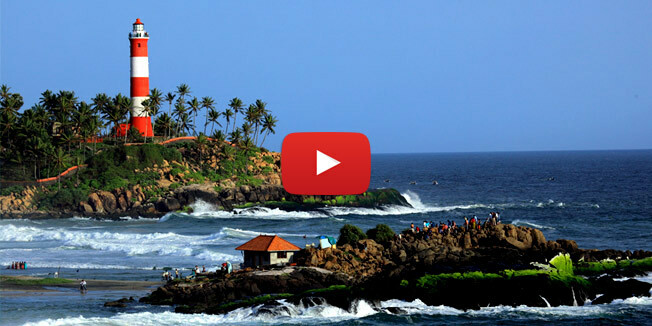 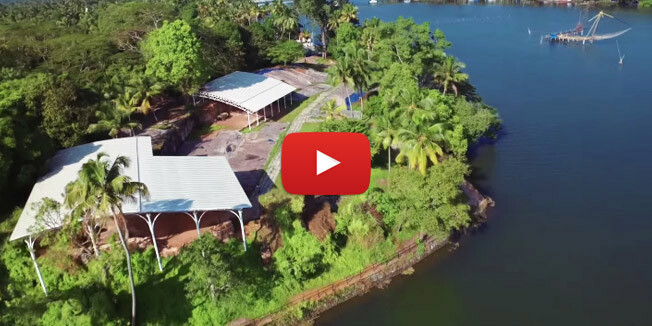 However, to watch all the clips, it is best to turn to Kerala Tourism's very own channel on YouTube, www.youtube.com/keralatourism, and subscribe to get regular updates. 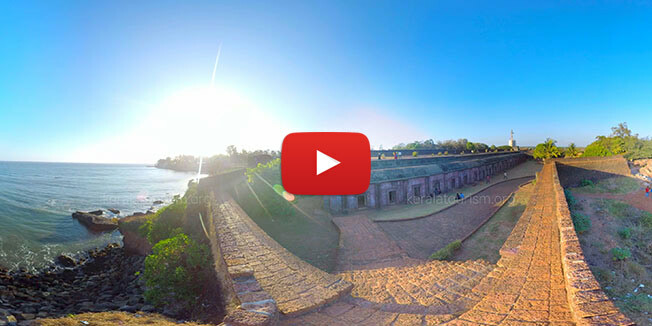 These videos get nearly 6 - 7 million views on YouTube alone, per annum.